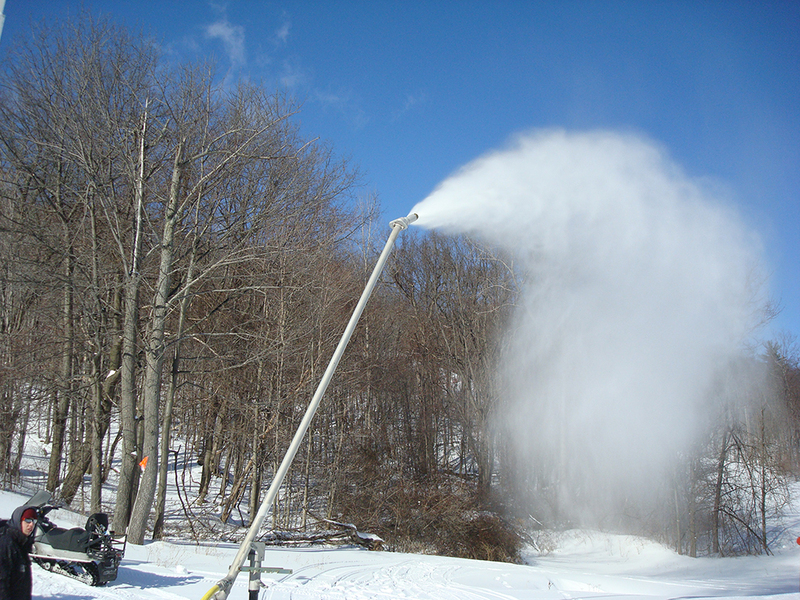 Create a High Quality Snow Surface on Your slopes, Even in Warm Weather Conditions. 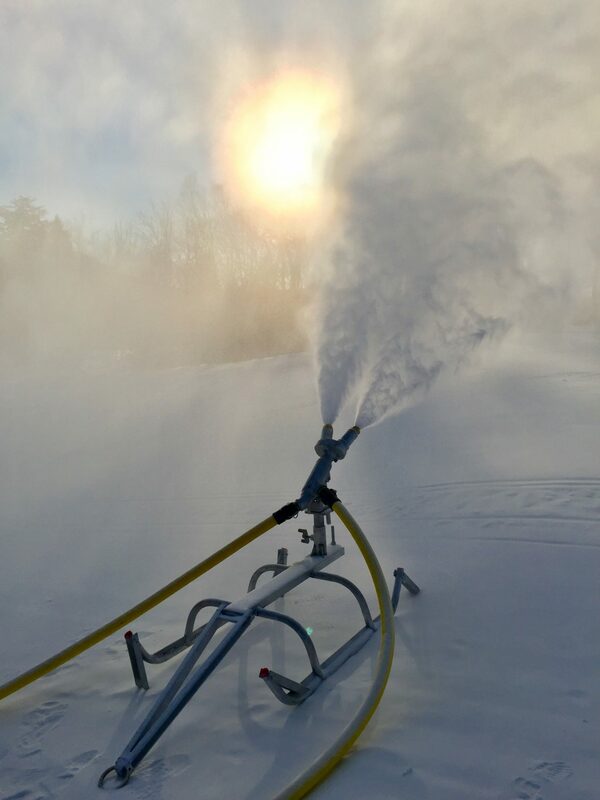 Gain the ability to make snow at warm temperatures with the Ratnik Mid-Energy Baby Snow Giant II + II Snow Gun. 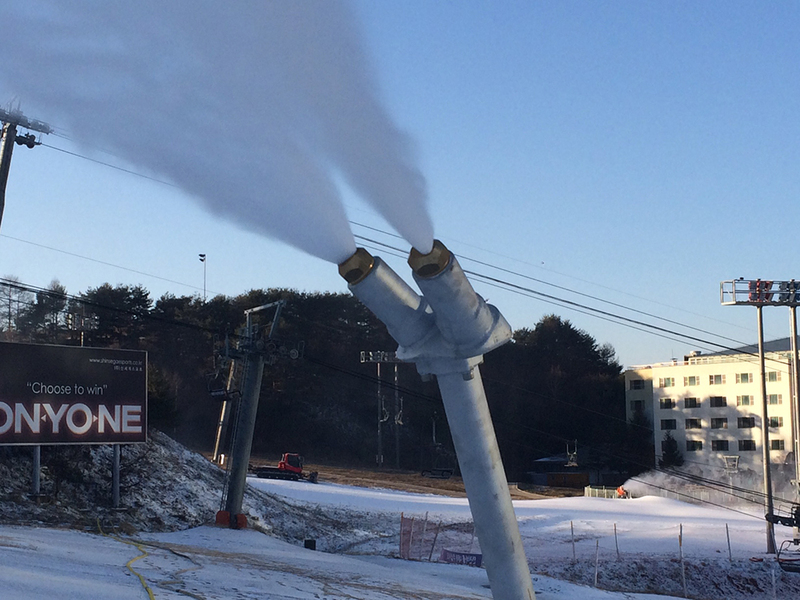 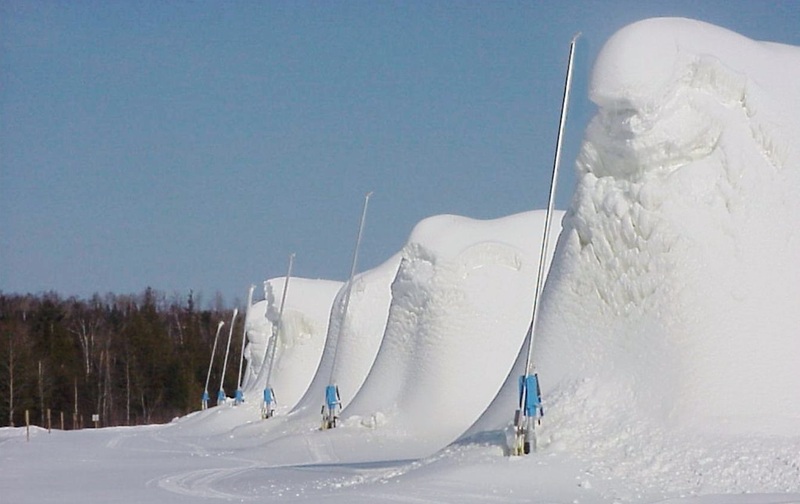 Increase your snowmaking efficiency by up to 40% with tower guns as compared to sled guns. 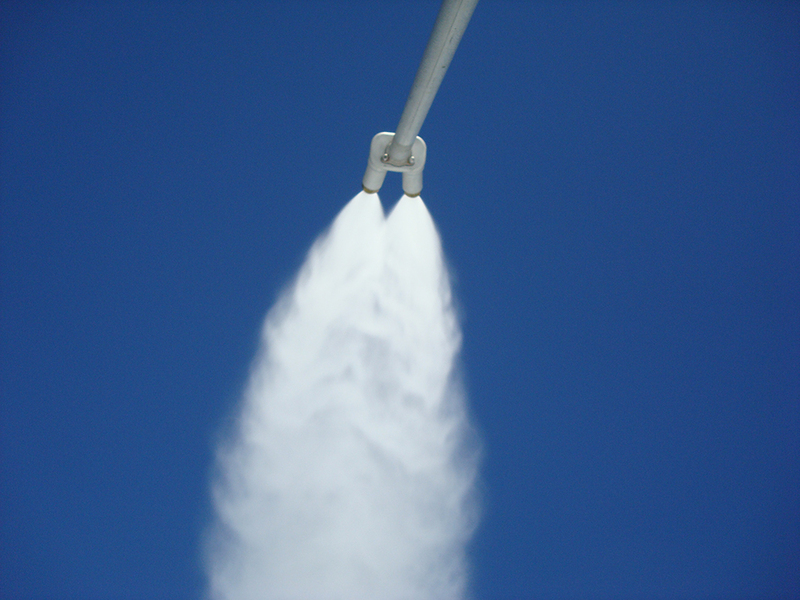 Make snow at 31°F (-.6 C) Wet Bulb Ambient temperature. 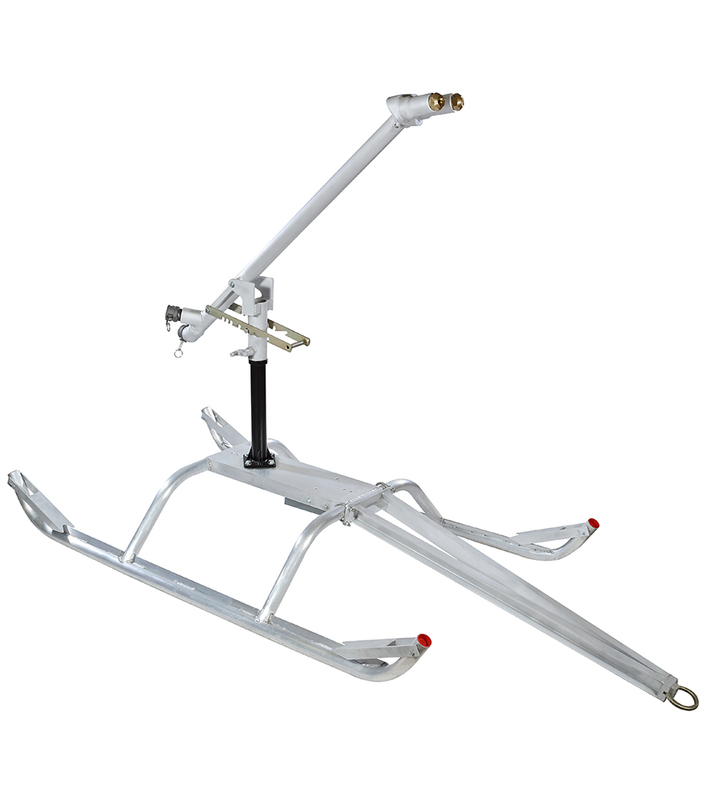 Use on a sled or mount as a tower. 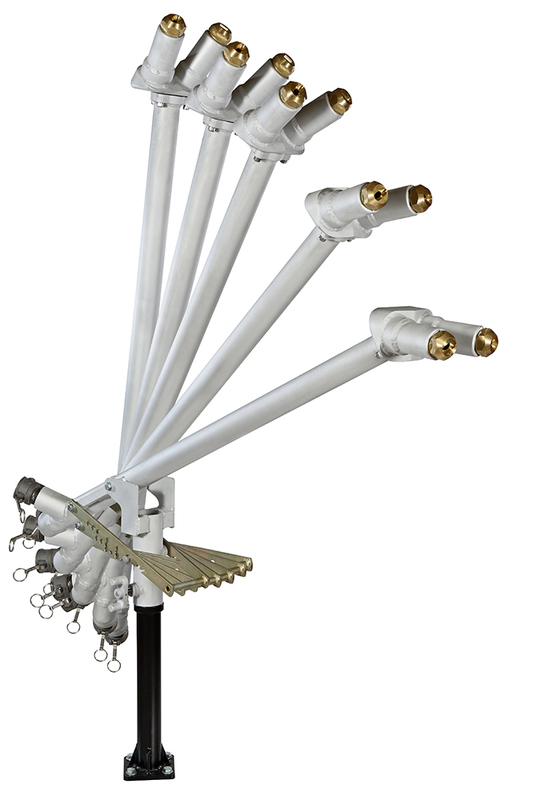 The operating angle is adjustable for wind conditions, etc. 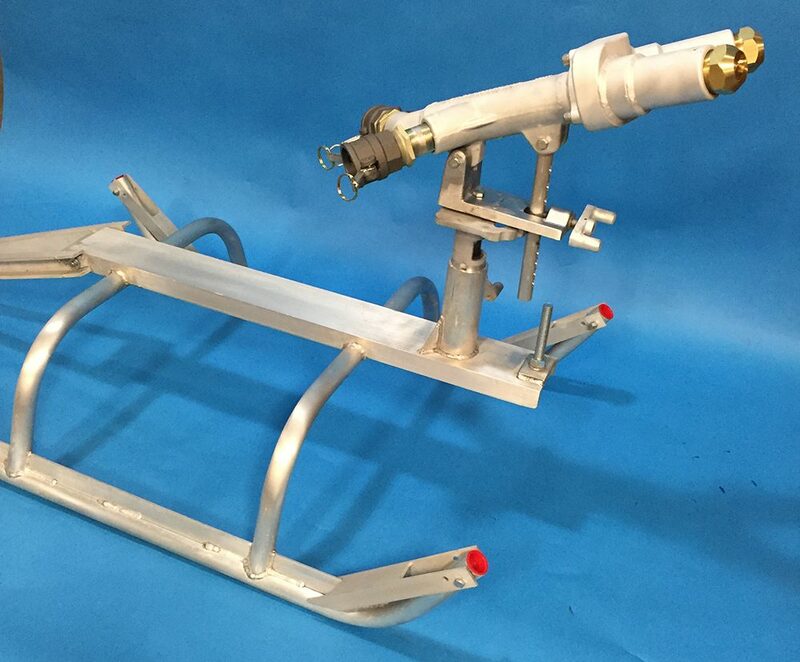 Save up to 57% or more of compressed air compared to old Ratnik Snow Giant II's, Snow Giant II+II's and other competitive air/water snow guns.